Good morning L.A.! 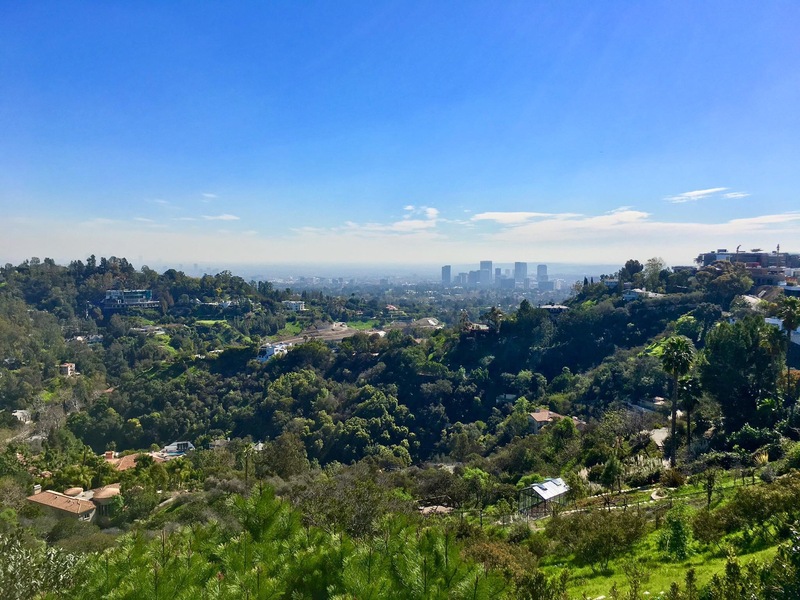 The stunning views from the bird streets in the Sunset Strip area of the Hollywood Hills. Good morning #LA & #BeverlyHills! Good morning from the Bel Air area of Los Angeles, one of the most luxurious and beautiful residential enclaves in L.A.